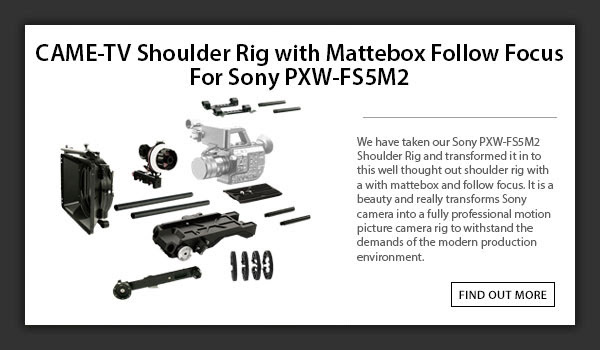 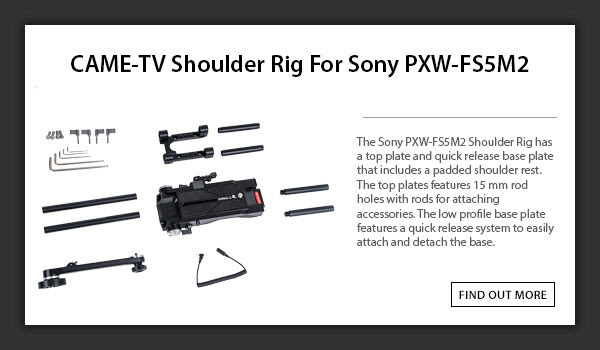 Posted in Blog, CAME-Sony PXW-FS5M2 Rig, CAME-Terapin Rig. 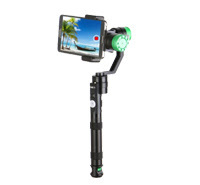 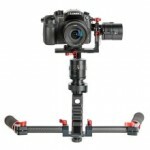 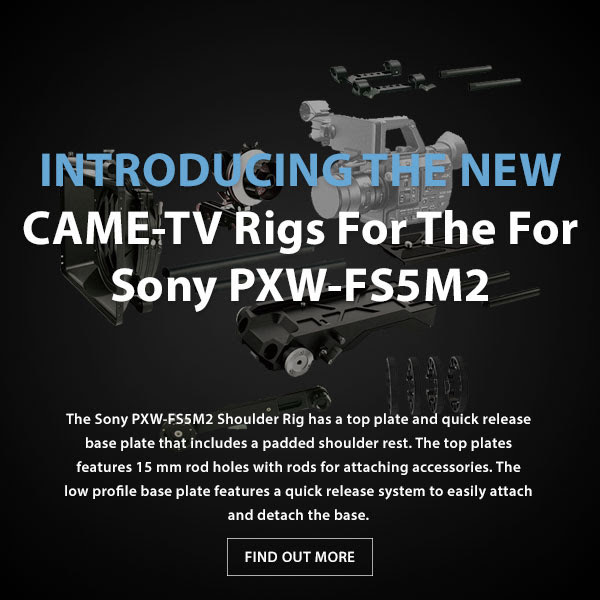 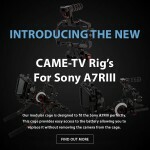 Tags: came tv rig, came-tv, came-tv terapin gh4 rig, cametv, fs5 shoulder rig, sony rig, terapin on December 19, 2018 by vision. 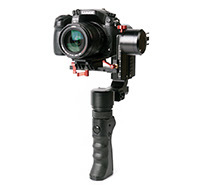 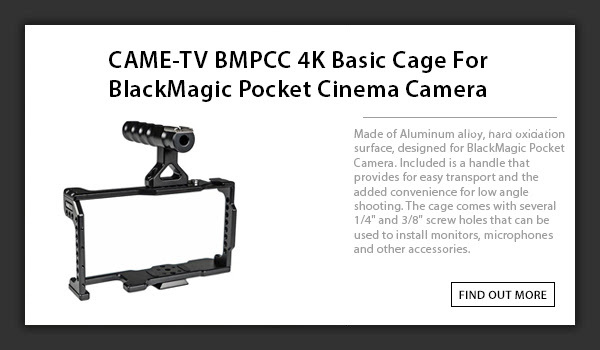 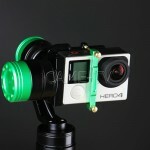 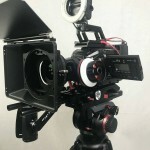 Posted in Blog, CAME-BMPCC 4K Cages. 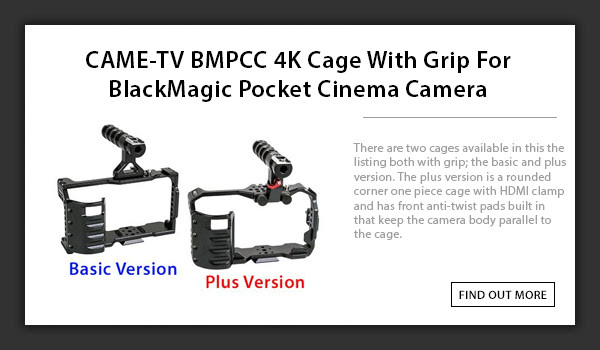 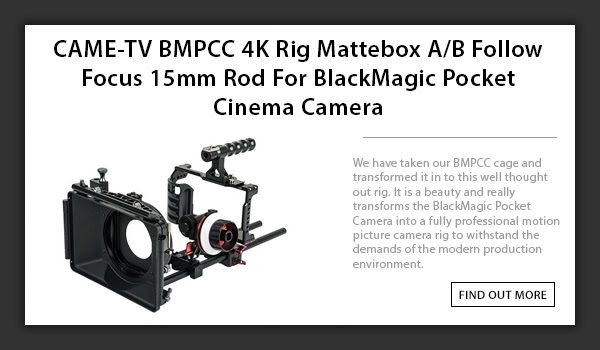 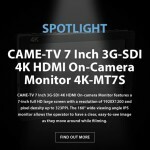 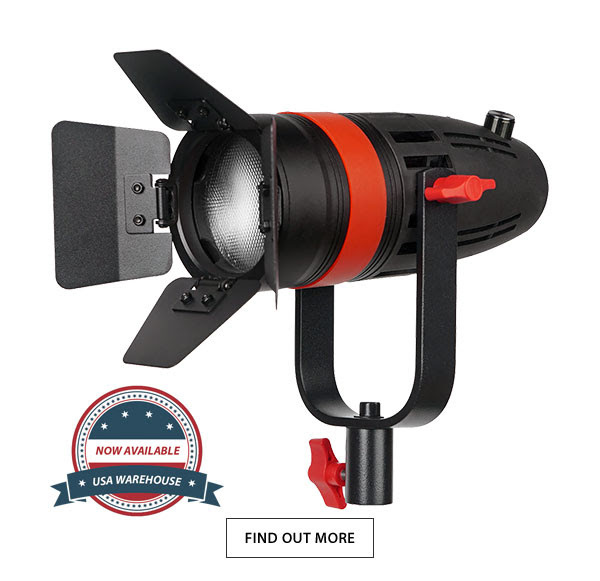 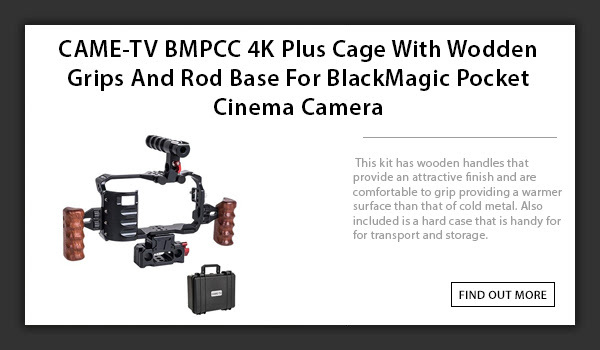 Tags: blackmagic design, blackmagic pocket cinema camera, bmpcc, bmpcc 4k, bmpcc 4k cage, cage, came tv rig, came-tv, came-tv cage, cametvc, newsletter, pocket cinema camera, rig on October 1, 2018 by vision. 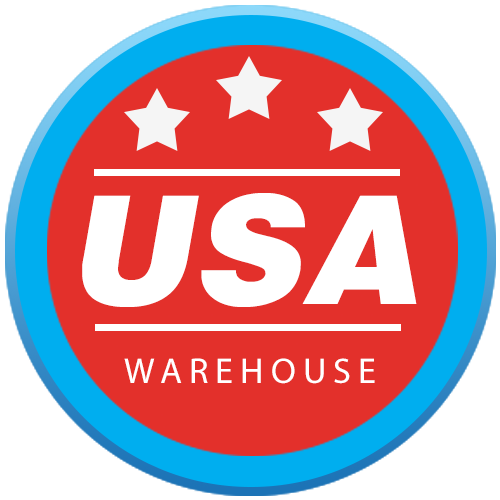 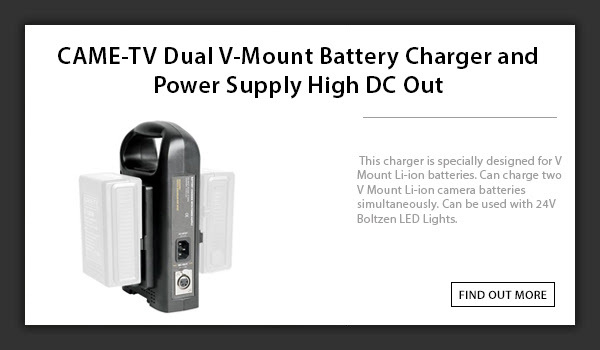 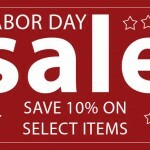 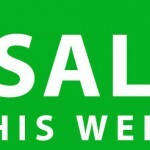 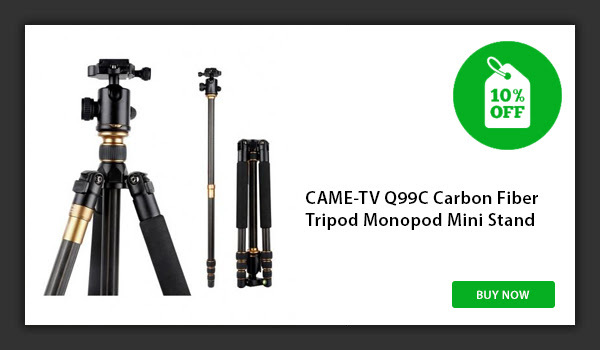 SPECIAL 10% DISCOUNT CODE: "SPECIAL10"
Posted in Blog, CAME Sony A7RII & A7SII Rig, CAME-Carbon Fiber Tripod Monopod, CAME-Dual V-Mount Battery Charger & Power Supply. 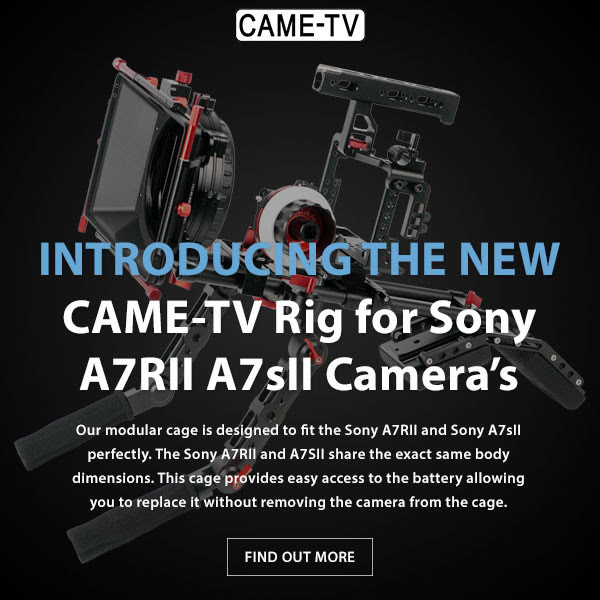 Tags: a7rii cage, a7rii rig, came rig, came tv rig, came-monopod, came-tv, came-tv dual v-mount charger, came-tv sony a7rii, came-tv tripod, cametv, dual v-mount charger, dual vmount charger, monopod, q99c carbon fiber tripod, sony a7rii rig, sony cage, special sale, tripod monopod on February 19, 2018 by vision. 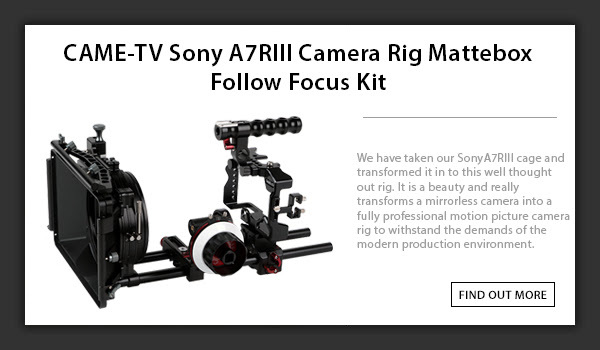 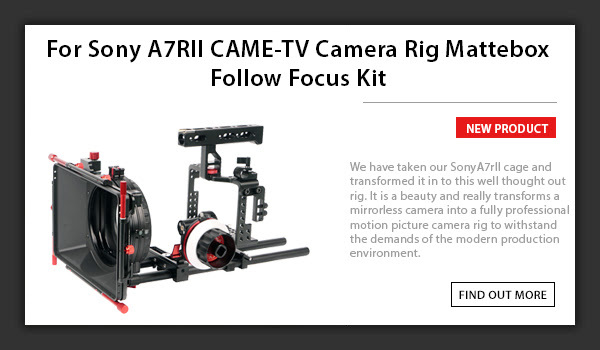 Posted in Blog, CAME-Sony A7RIII Rigs. 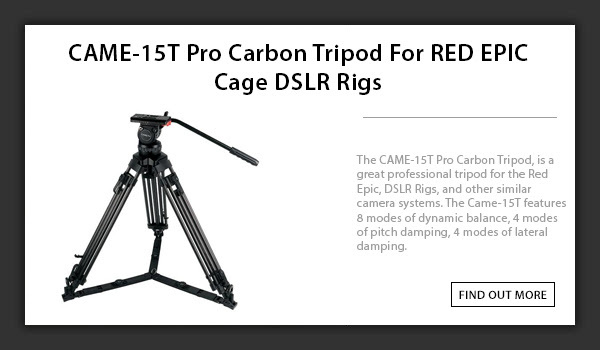 Tags: 15T carbon tripod, a7r3, a7r3 rig, a7riii, a7riii cage, a7riii cages, a7riii rigs, a7riii shoulder rig, came cage, came tv rig, came-tv, came-tv a7riii rigs, came-tv cage, camera cage, cametv, follow focus, Mattebox, newsletter, rig, shoulder rig, sony, sony a7riii, tripod on January 10, 2018 by vision. 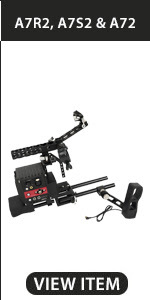 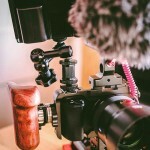 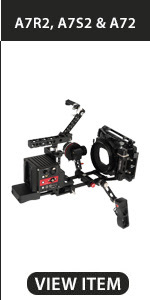 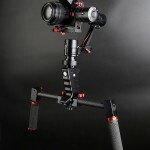 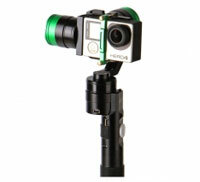 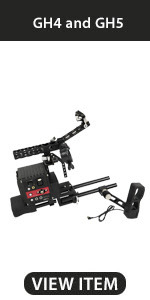 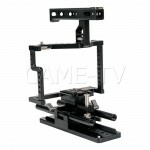 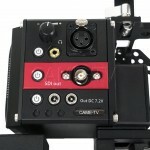 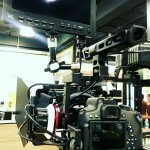 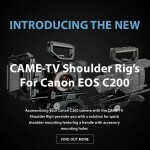 Posted in Blog, CAME-C200 Shoulder Rig. 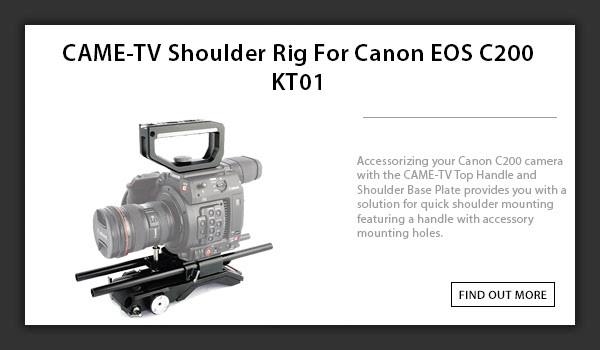 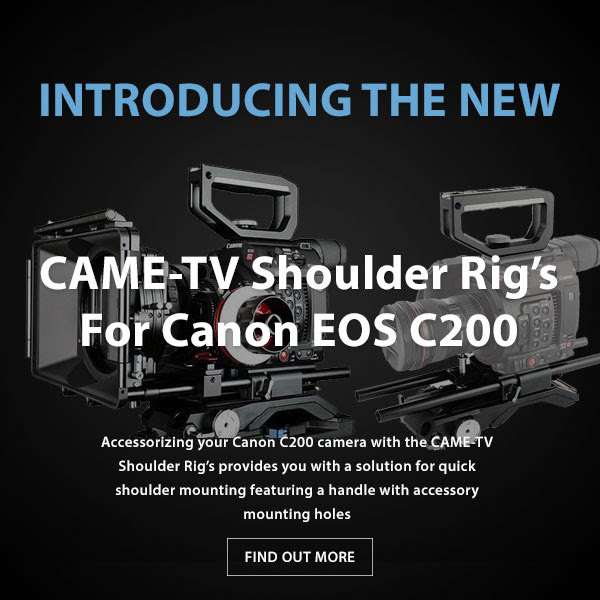 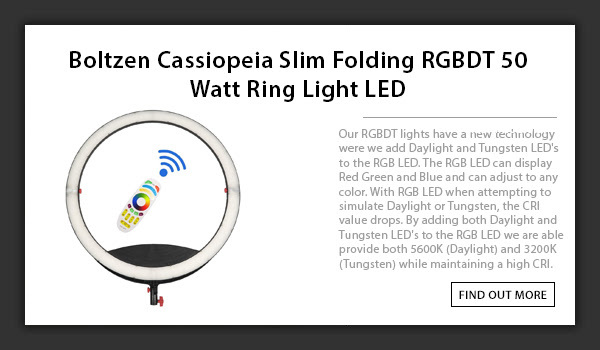 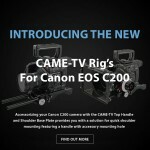 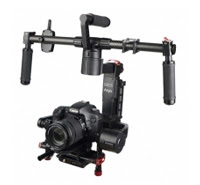 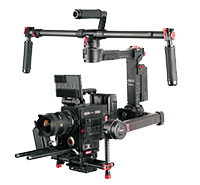 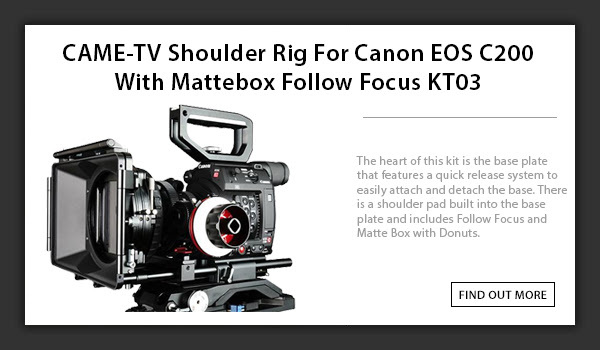 Tags: c200 rig, c200 shoulder rig, came shoulder rig, came tv rig, came-tv, came-tv shoulder rig, cametv, canon c200, canon rig, canon shoulder rig, newsletter on December 11, 2017 by vision. 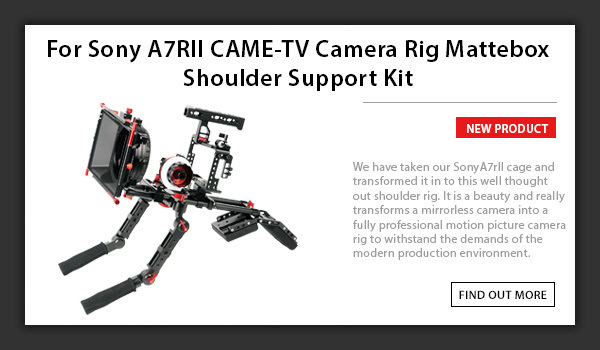 Posted in CAME-Ursa Mini Shoulder Rig, Instagram. 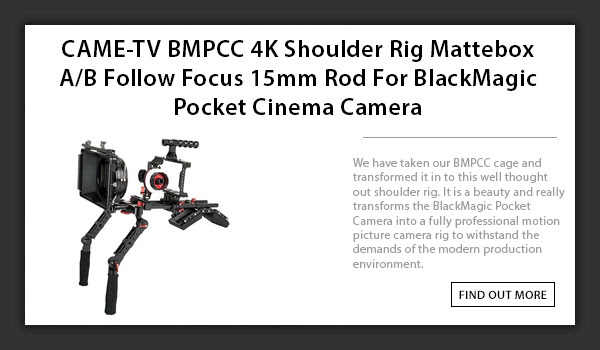 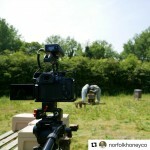 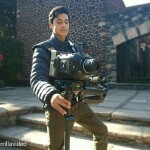 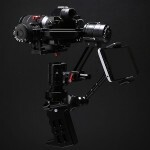 Tags: blackmagic design, blackmagic rig, came tv rig, came-tv, came-tv ursa mini shoulder rig, cametv, Instagram, shoulder rig, ursa mini, ursa mini 4.6k, ursa mini rig, ursa mini shoulder rig, ursa rig, ursa shoulder rig on December 4, 2017 by vision. 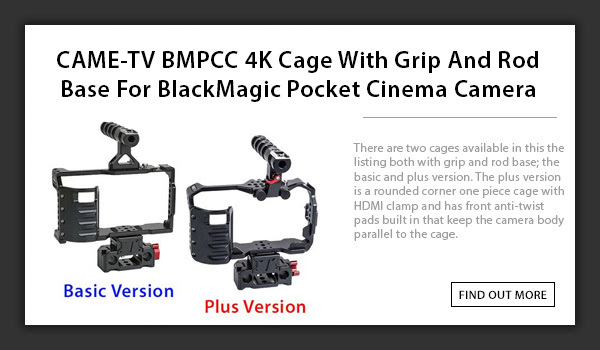 Posted in CAME-Panasonic GH5 Cage, Instagram. 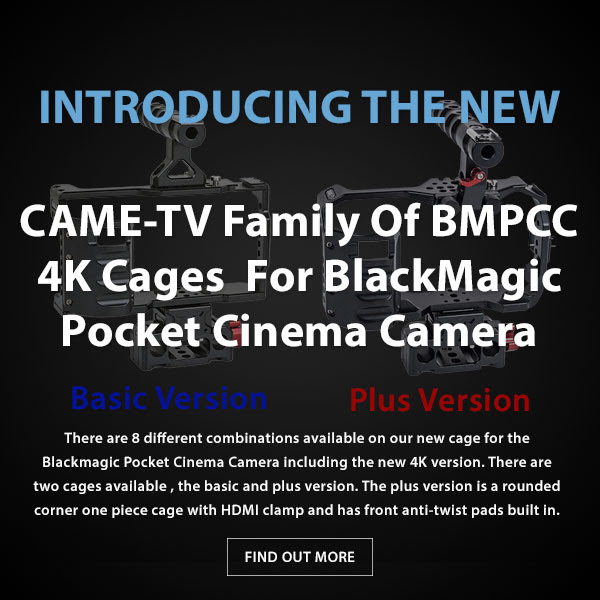 Tags: cage, came cage, came tv rig, came-tv, came-tv cage, cametv, gh5, gh5 cage, Instagram, panasonic, Panasonic cage, panasonic gh5 on June 13, 2017 by CameAdmin. 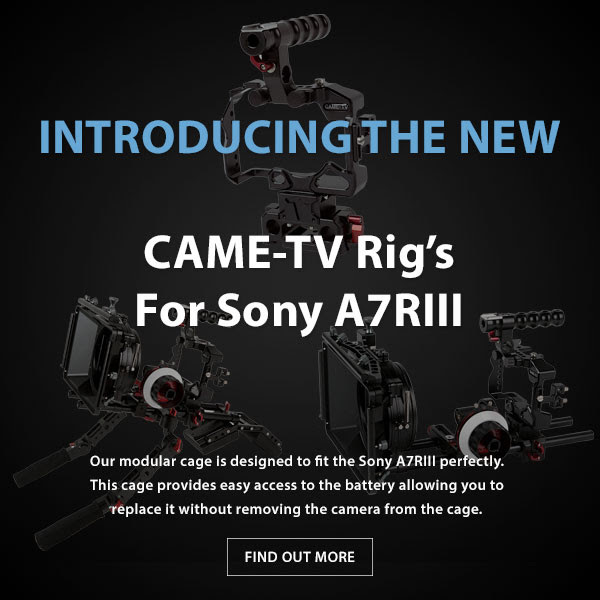 Posted in CAME-Sony A7s Cage, CAME-Sony A7sII/A7rII Cage, Instagram. 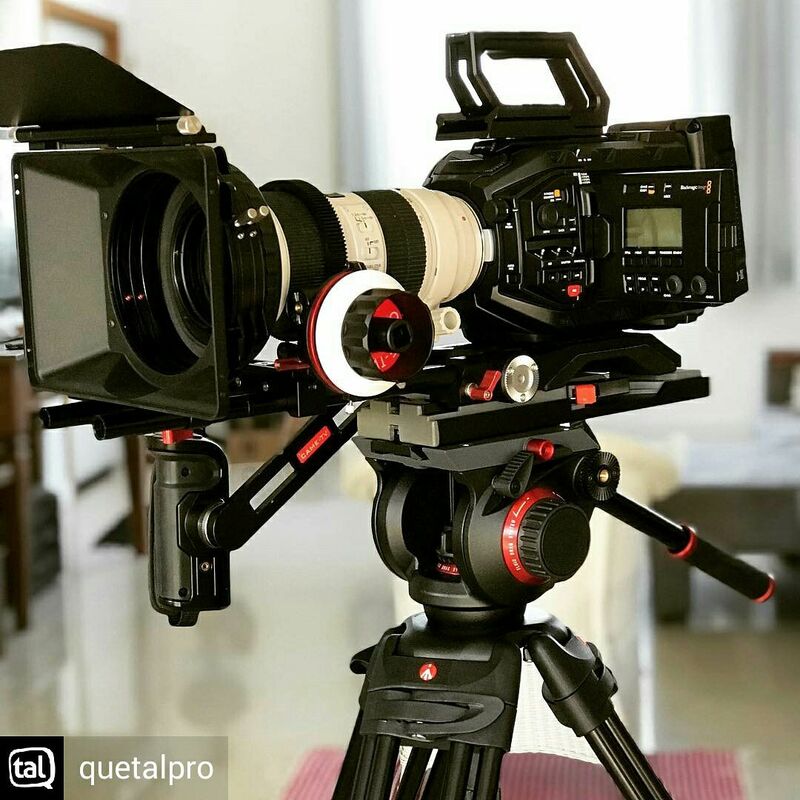 Tags: a7s2, a7sii rig, came, came rig, came tv rig, came-tv, came-tv cage, cametv, follow focus, Instagram, Mattebox, shoulder rig, Sony A7sII, sony a7sii cage on March 13, 2017 by CameAdmin. 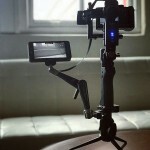 Posted in CAME-Sony A6300/A6500 Rig, Instagram. 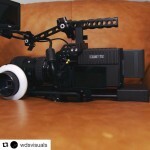 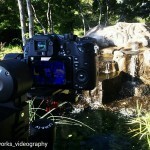 Tags: a6300, cage, came rig, came sony cage, came tv rig, came-tv, came-tv a6300 cage, came-tv cage, came-tv sony a6300 cage, cametv, Instagram, sony, sony cage, sony rig on September 12, 2016 by CameAdmin. 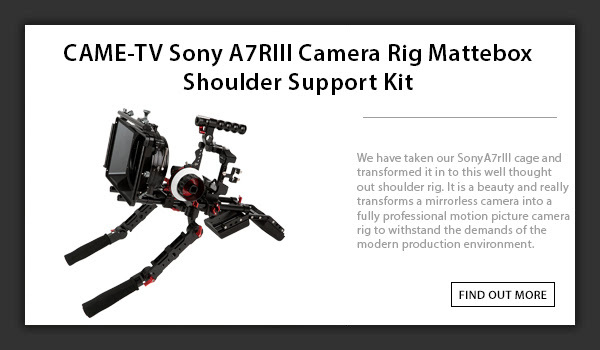 Posted in CAME- Sony A7sII/A7rII Shoulder Support Rig, Instagram. 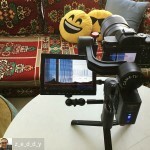 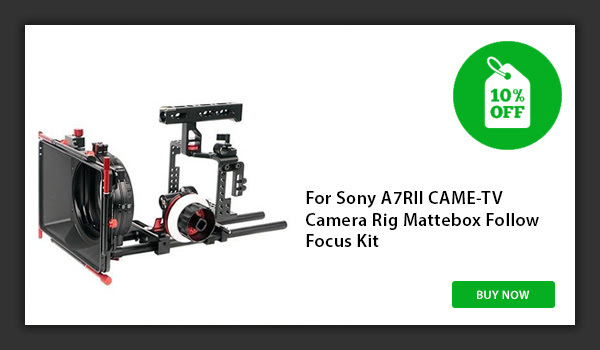 Tags: A7RII, A7sII, a7sii cage, a7sii rig, a7sii shoulder support, came, came follow focus, came tv rig, came-mattebox, came-tv, came-tv follow focus, came-tv mattebox, cametv, cametv follow focus, cametv mattebox, cametv rig, follow focus, Instagram, Mattebox, SHoulder Support, sony, sony a7rii, Sony A7sII, sony a7sii shoulder rig on July 14, 2016 by CameAdmin. 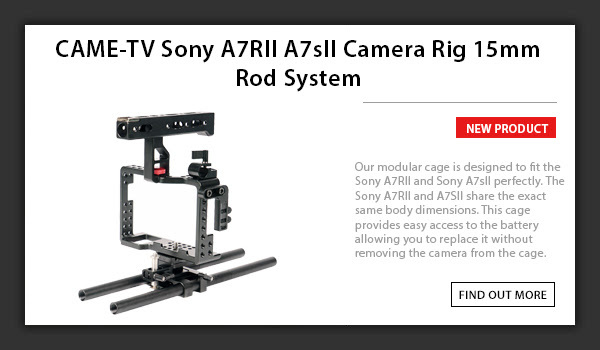 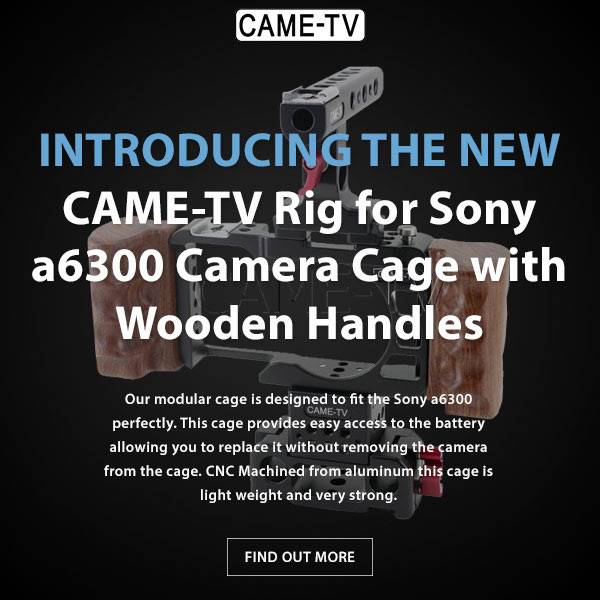 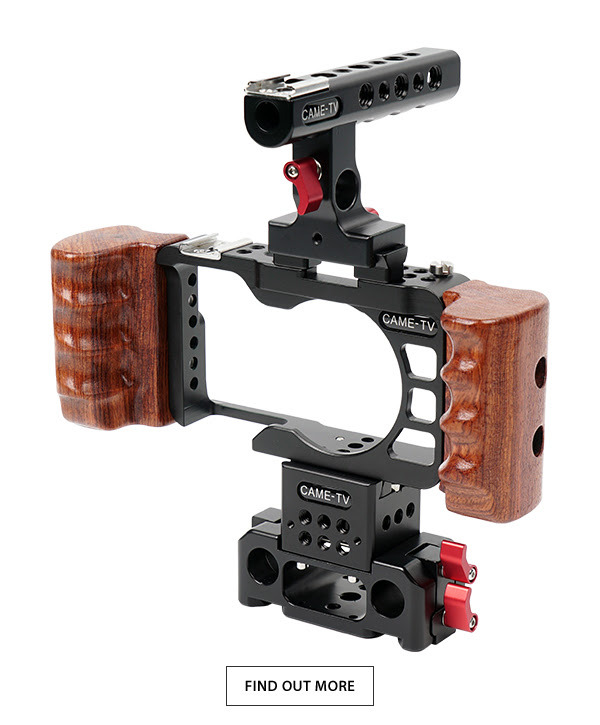 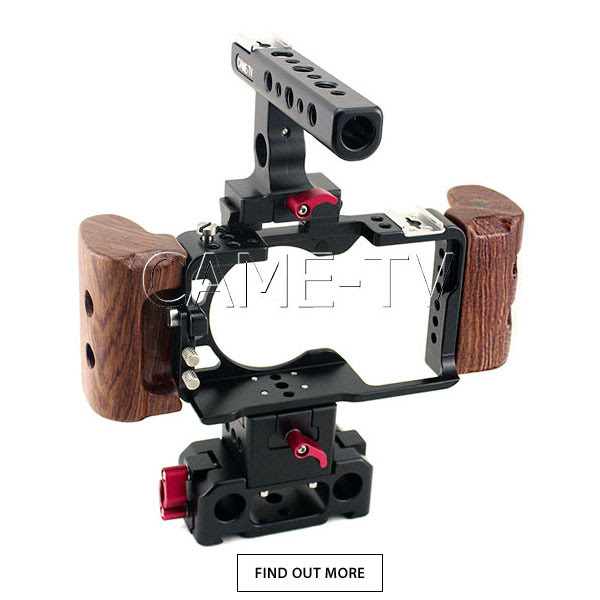 Introducing The New CAME-TV Sony a6300 Camera Cage With Wooden Handles! 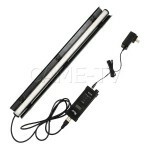 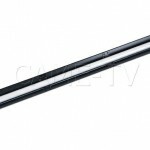 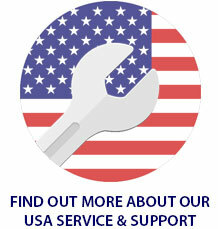 The wooden handles provides an attractive finish and are comfortable to grip providing a warmer surface than cold metal. 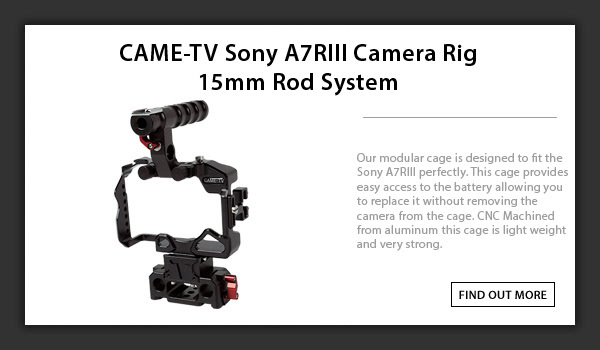 Posted in Blog, CAME-Sony a6300 Camera Cage. 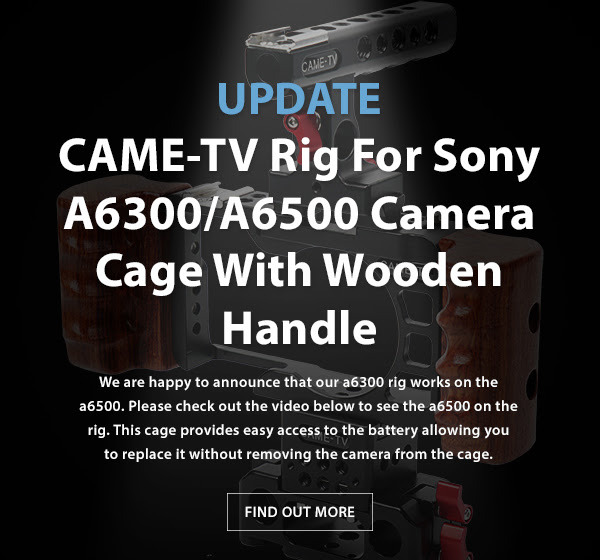 Tags: a6300, came cage, came camera cage, came tv rig, came-tv, came-tv sony a6300 cage, cametv, sony, sony a6300, wooden handles on May 9, 2016 by vision.